Join us at the state capitol to promote the cattle industry and enjoy a tri-tip lunch. 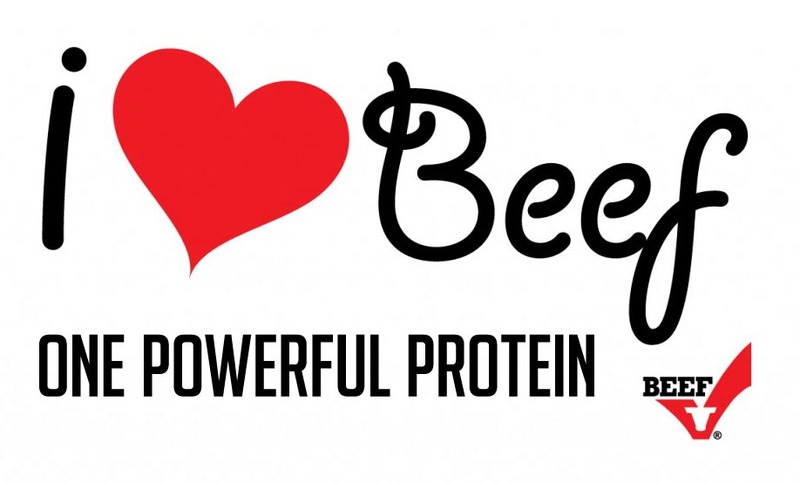 Get educated about beef; learn all about its health benefits. 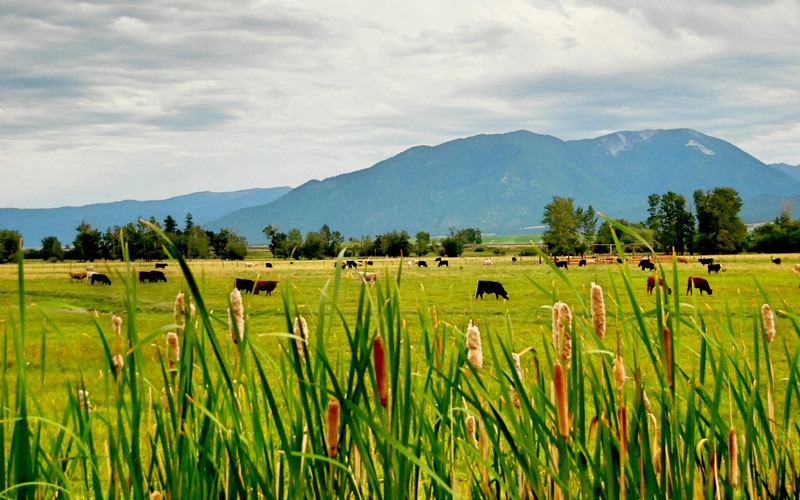 We are a voice for cattlewomen and a strong advocate for the ranching way of life. 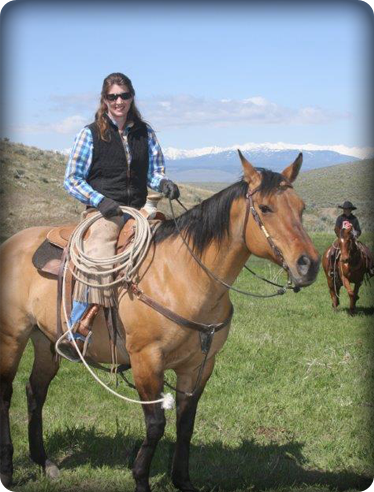 We are Oregon ranch women at work, promoting and preserving the western way of life since 1953! 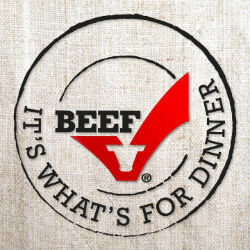 Together we can advance the beef industry through promotion and education. 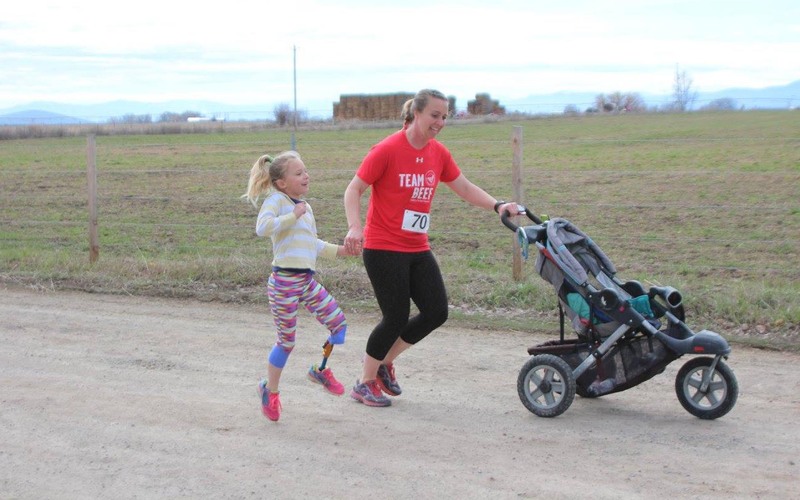 If you are an athlete who believes that beef provides “fuel for the finish” then Team Beef wants you! Supporting the USCattle IndustryFor Over Sixty Years. Our group was organized in 1953 with Ilda May Hayes as president of the Oregon CowBelles. 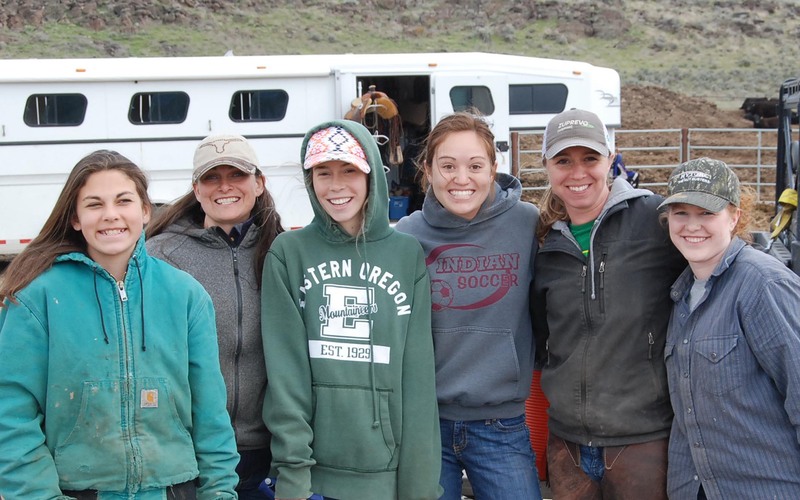 The Oregon Cattlewomen participate in the advancement of the cattle industry through promotion and education. We actively work to promote positive legislation in support of our industry. Get your ``Masters Degree`` with us! Hosted by Oregon CattleWomen. Come join us and support the American cattle industry. Program Details will be available July, 2017. Please take the time to contact your legislators about beef-related issues. 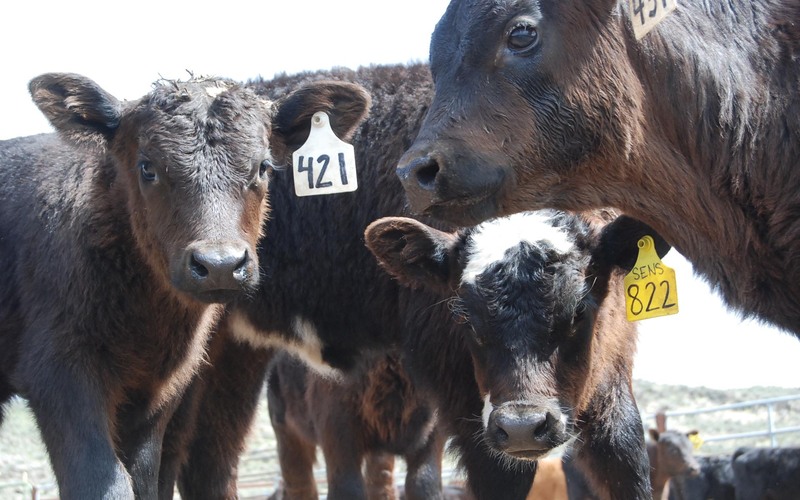 Information to help you learn about the cattle and beef industry. Check out our new Port Authority welded soft-shell custom jackets! Nominate someone who works hard for the beef industry to be the Oregon Cattlewoman of the Year! 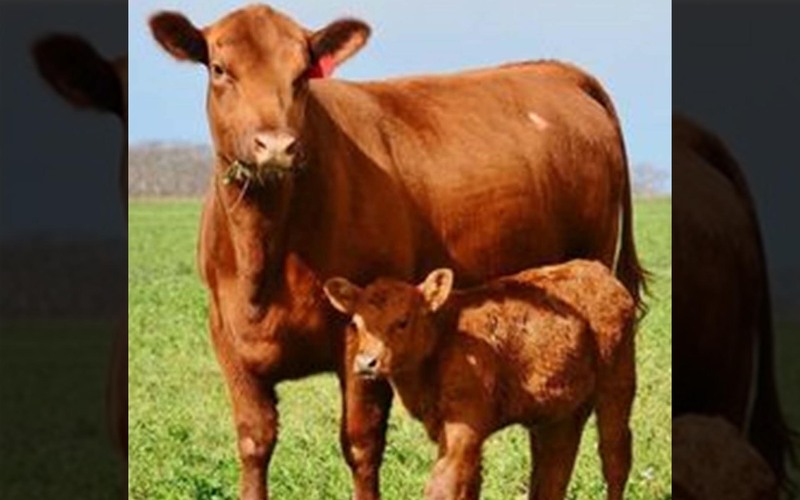 Join us in promoting the beef and cattle industry; volunteer to help at OCW events! I want to help!I want to help! Preserving our western way of life since 1953!